Being environmentally conscious is no longer exclusively an ecologists’ thing. Research shows that 74% of the US population are concerned about the environment. Though fewer people say they try to go green all the time, many of us make an effort to minimize our ecological footprint at least somewhat. More people are interested in making more eco-friendly decisions, which often means buying reusable things, items made of recycled materials, or products containing natural ingredients. Though you won’t surprise anyone with tote bags and reusable coffee cups anymore, that in no way means you shouldn’t sell them. However, we suggest checking out some trending eco-friendly products that can replace things we use on a daily basis — things everyone needs and wants to buy. If you’ve spotted more eco-friendly product ideas, don’t hesitate to contribute them in the comments section. Plastic straws aren’t recyclable, and they are harmful for the marine life. 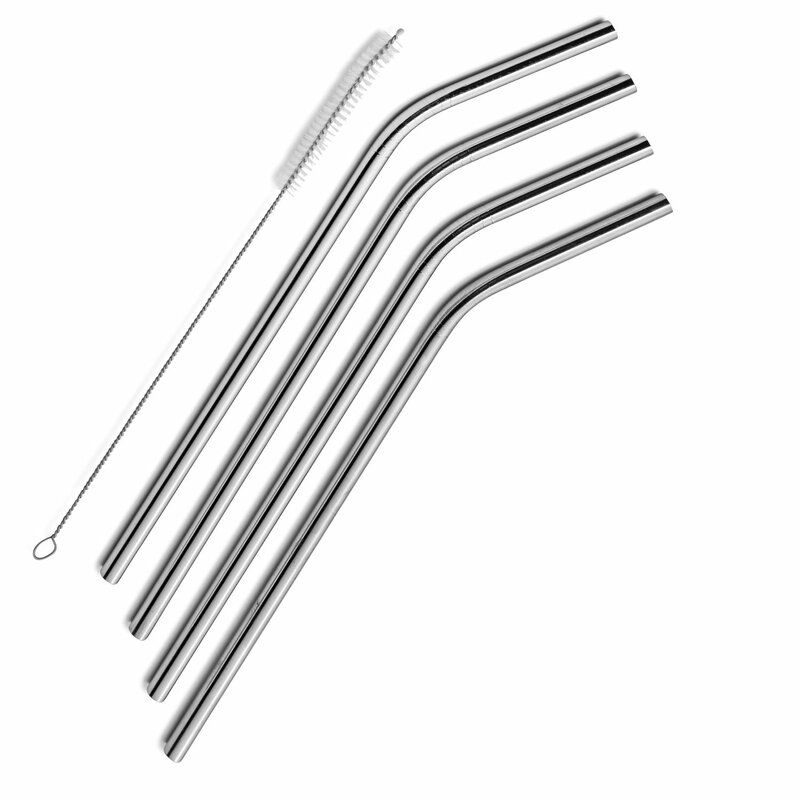 Stainless steel straws are a great alternative to them. On top of that, they have other nice perks. Cool metal makes cold drinks even more refreshing and gives you a fancy look even if you’re drinking juice while working at your desk. Customers may be interested in a whole set of them, and don’t forget to provide a small cleaning brush. Batteries contain different chemicals and some of them are toxic and pollute soil and water. Rechargeable ones save space and money and help to minimize that harmful effect. If you sell electronics or any other things that work on batteries (like toys), you should definitely try to add this trending product to your store. 2 billion razors are thrown away each year. To minimize that number, some suggest turning to more traditional variants like steel safety razors. That way, only the blade itself is swapped out, as opposed to cartridges and disposable plastic razors. 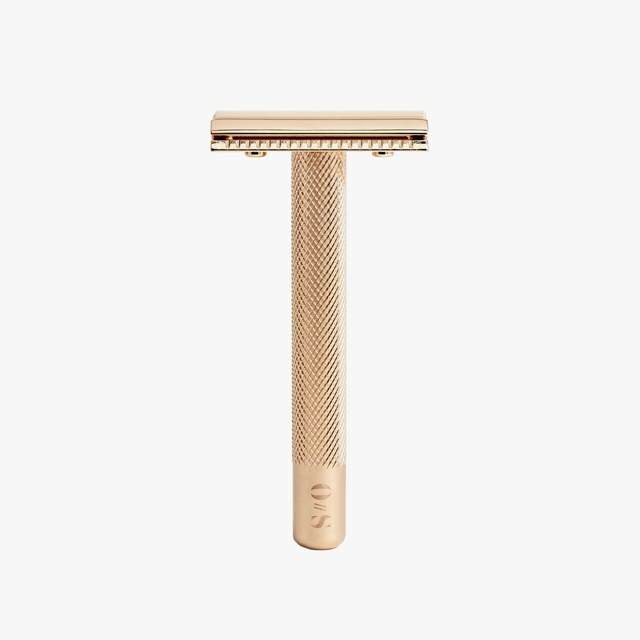 Moreover, this hot product might catch the attention of retro-loving people — let’s face it, those chic old-school razors have something. Don’t mistake sunscreen for a summer-only trending product, because dermatologists say we should protect our skin from UV-rays every day. That’s why people should have it in their regular cosmetics bag. However, chemicals in sunscreen are dangerous for corals and ecosystems. If you sell cosmetics, add mineral sunscreen to your store: it is as effective as chemical sunscreen, but kinder to marine life. Plastic wrap is everywhere: we cover food with it or use it to wrap sandwiches, cheese, meat, you name it. 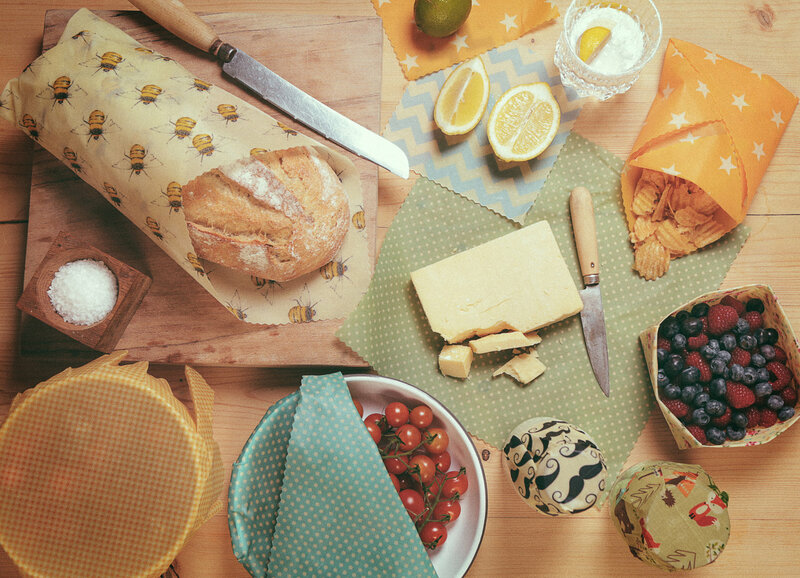 Beeswax wrap does the same, but without hurting the environment, and it’s also reusable. Great alternative for an item people use every day in their kitchens. Products people use around the house contain a lot of environmentally harmful chemicals. Even if your customers aren’t ecologists, they still care about their health, and cleaners made of natural ingredients work for them too. Less collateral damage means more satisfied customers, so this product idea is definitely worth your attention. If you want to make a natural cleaner yourself, you can find various recipes online. For example, this one looks quite simple. Fine, maybe glitter isn’t the thing people use on a daily basis (why not though? ), but everyone wants to feel pretty from time to time or indulge in sparkling stuff on festivals and parties. Moreover, it doesn’t seem to be getting out of fashion any time soon. 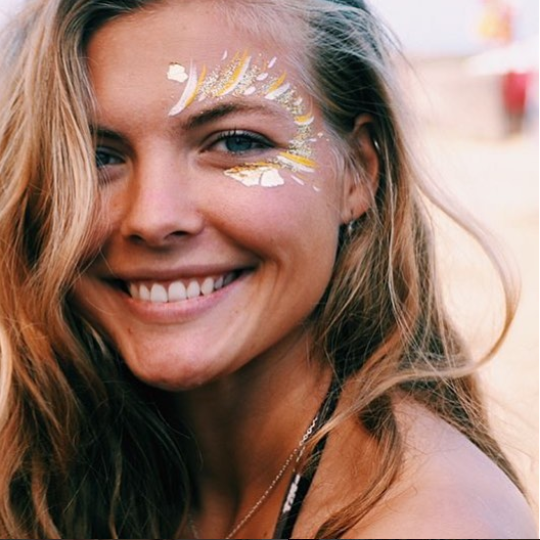 Regular glitter harms the oceans with its plastic particles, but biodegradable, cruelty-free and vegan glitter lets people shine guilt-free. You probably remember that it’s best to change toothbrushes every three months, which means more non-recyclable waste. You can actually sell better products: there are toothbrushes made of wood, bamboo, or biodegradable materials. It’s great to care about the environment while caring about your health, isn’t it? Phone cases have been a trending product for a while as almost everyone owns a smartphone these days, and they want to keep it safe. Well, now is the time to upgrade this product idea. 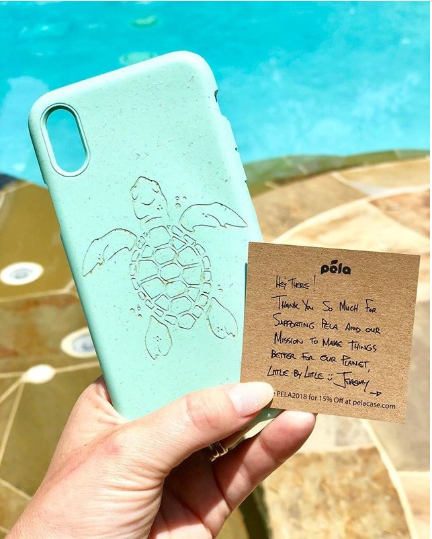 Give your customers a chance to leave a positive impact on the environment — sell cases made of upcycled, biodegradable, or compostable materials. Put on notice wooden cases, they look and feel nice, while giving a good protection from scratches. Disposable diapers often end up in landfills, where they emit methane, a greenhouse gas. What’s more, they take about 500 years to decompose, and they do not degrade well in landfills. If your targeted audience includes parents, offer them cloth diapers — they are more cost-effective — or hybrids, diapers made primarily from biodegradable and compostable materials. Hopefully, this list of product ideas will help you diversify your storefront or inspire you to do your bit for the planet. Pay attention to the details: if you add nature-friendly products to your store, don’t disorient your customers — always use plastic-free packaging. Please, share your experiences in the comments: do you sell eco-friendly products? If you do, which items are more popular based on your observations? Maybe you have some advice for those who would like to get involved? Let us know!